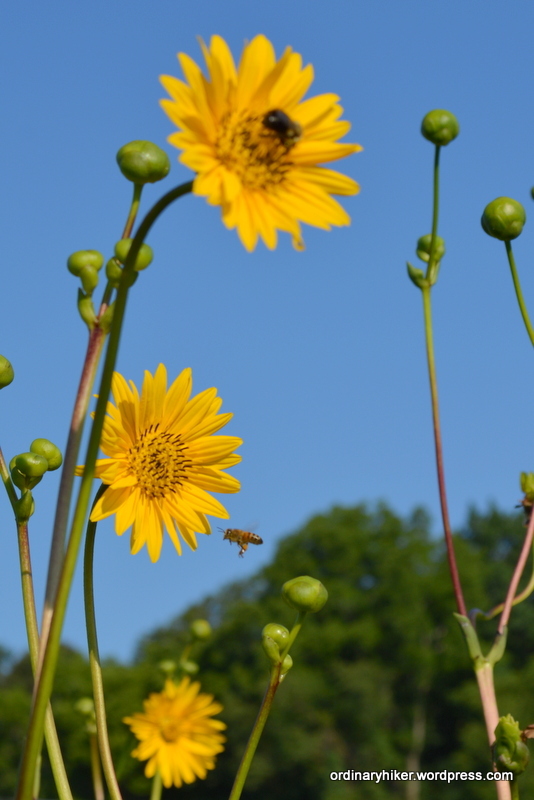 Sunflowers and blue skies on the prairie means summer is in full Bloom. This entry was posted in Floral Friday and tagged Flowers, Nature Photography, Prairie Wildflowers, The Wilderness Center, Wildflowers, Yellow on July 30, 2015 by the Ordinary Hiker. 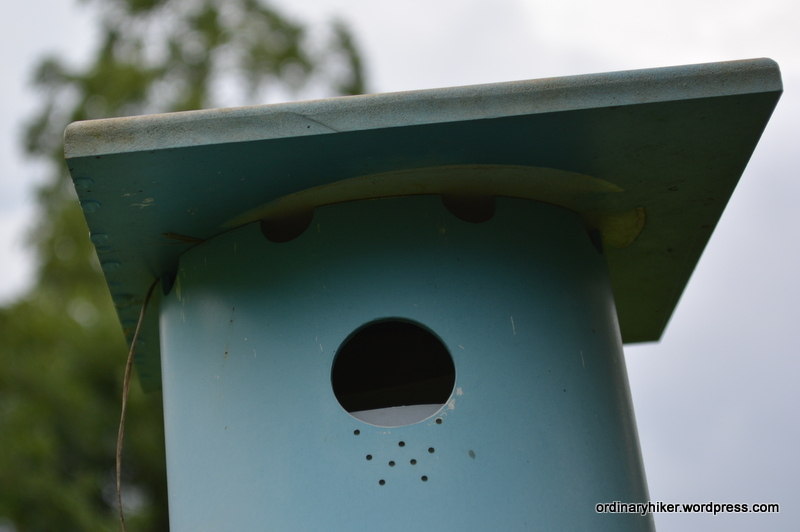 This entry was posted in Wordless Wednesday and tagged birdhouse, Birdwatching, Nature Photography, Nesting Box, Norma Johnson Center, Random on July 28, 2015 by the Ordinary Hiker. For Macro Monday I have another up close Photo. Using a 16mm extension tube I was able to move in on this early morning Bee clinging to a Rattlesnake Master Prairie Flower. 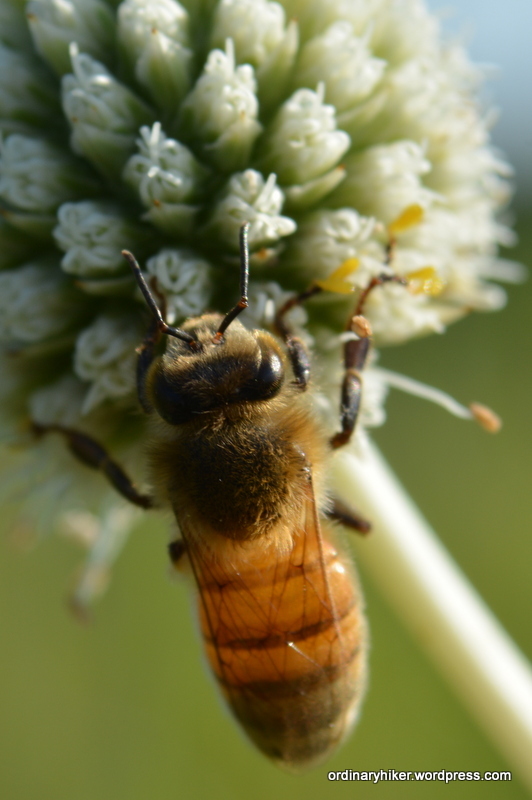 This entry was posted in Macro Monday, Weekly Photo Challenge and tagged Bees, Macro, Prairie Flowers, Rattlesnake Master, The Wilderness Center, Up Close, Wildflowers on July 26, 2015 by the Ordinary Hiker. Stalking these magnificent creatures is a lot of fun. They move frequently, playing along in the chase. This milkweed captured its attention allowing me to close in. At this point I’m thick into the brush, with grass tickling my armpits, but I think you’ll enjoy my Up Close photo of the week. 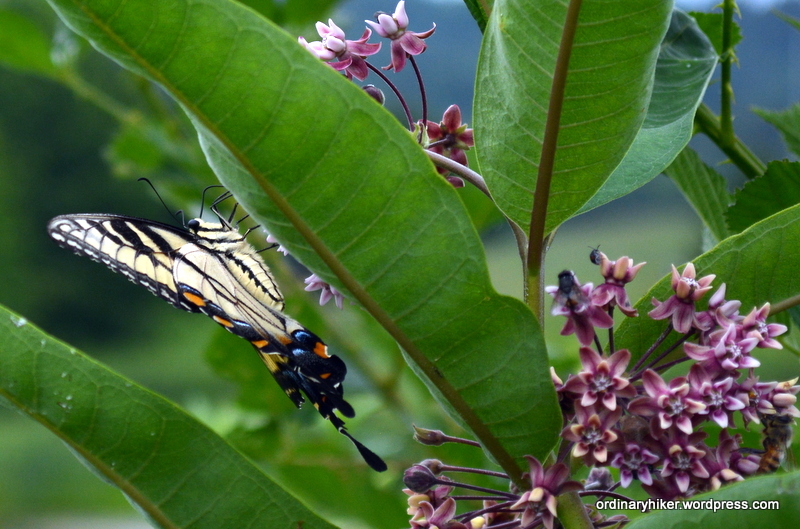 This entry was posted in Weekly Photo Challenge and tagged butterflies, Milkweed, Up Close, Wildflowers on July 25, 2015 by the Ordinary Hiker. I Played some hide a seek with this well attired Wood Nymph. I won with these photos. The Background of the surrounding flower and foliage adds some allure and mystery to its presence. This Floral Friday entry combines wildflowers and Butterflies. Thanks for looking in! 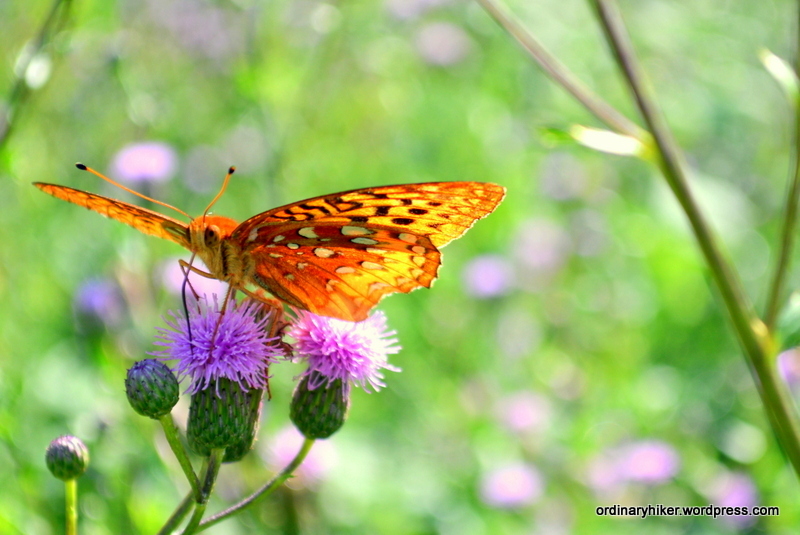 This entry was posted in Floral Friday, Nature Photography and tagged butterflies, Nature, Nature Photography, Norma Johnson Center, Wildflowers, Wood Nymph on July 24, 2015 by the Ordinary Hiker. My first butterfly capture. Very satisfying. 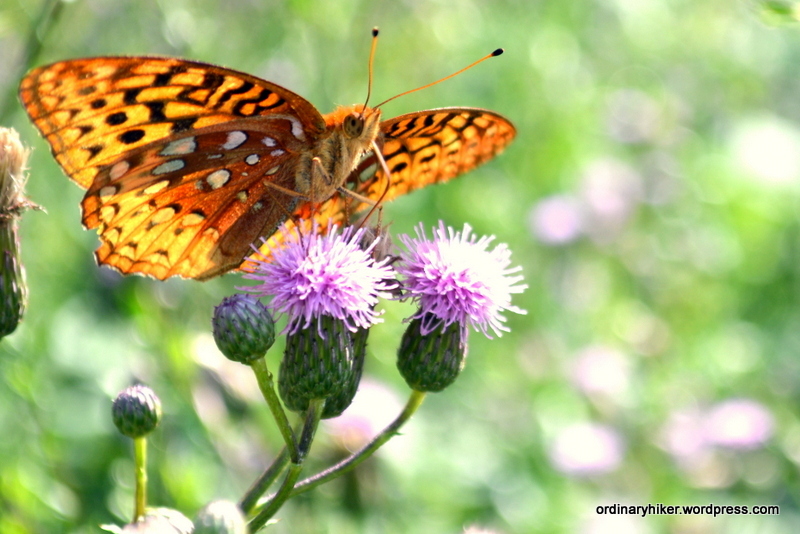 This entry was posted in Nature Photography and tagged Butterfly, Photography, Thoughtful Thursday, Wildflowers on July 23, 2015 by the Ordinary Hiker. 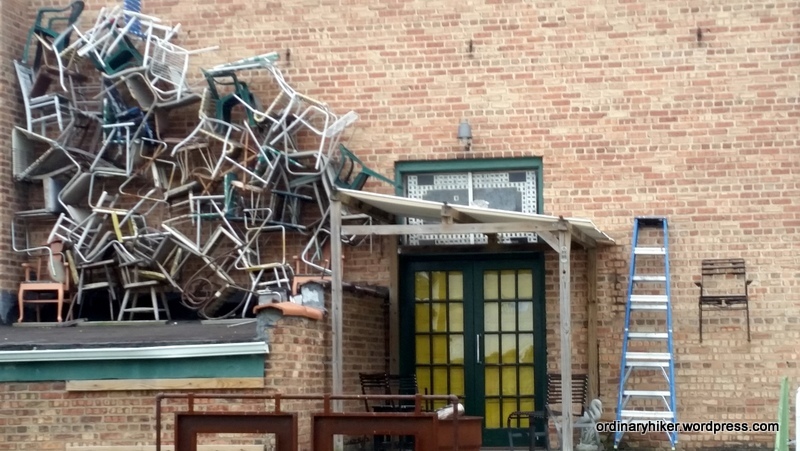 This entry was posted in Wordless Wednesday and tagged Art, Photograpy, Random, Whimsical on July 22, 2015 by the Ordinary Hiker.